Reaching a Vast New Audience. Business Travelers. Finding new sources to reach potential newspaper subscribers is vital to you and your newspaper. With our Rewards Redemption Program, you tap into massive airline rewards member databases. 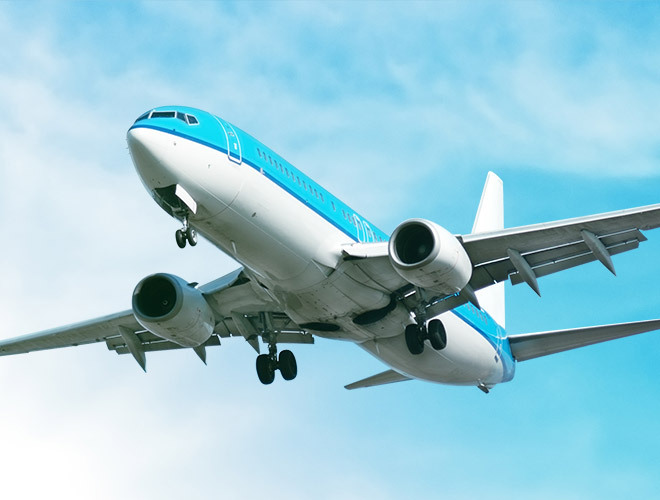 Not only are you reaching a large new audience, you are also giving these consumers a very easy way to convert unused miles into something of real value to them! Offer consumers a valuable option for putting unused frequent flyer airline miles to use with our exclusive Rewards Redemption Program. Participation is seamless, as the newspaper subscriptions generated are sent to your paper in the same manner as your current NSS orders. Simply sign up and determine your offers. 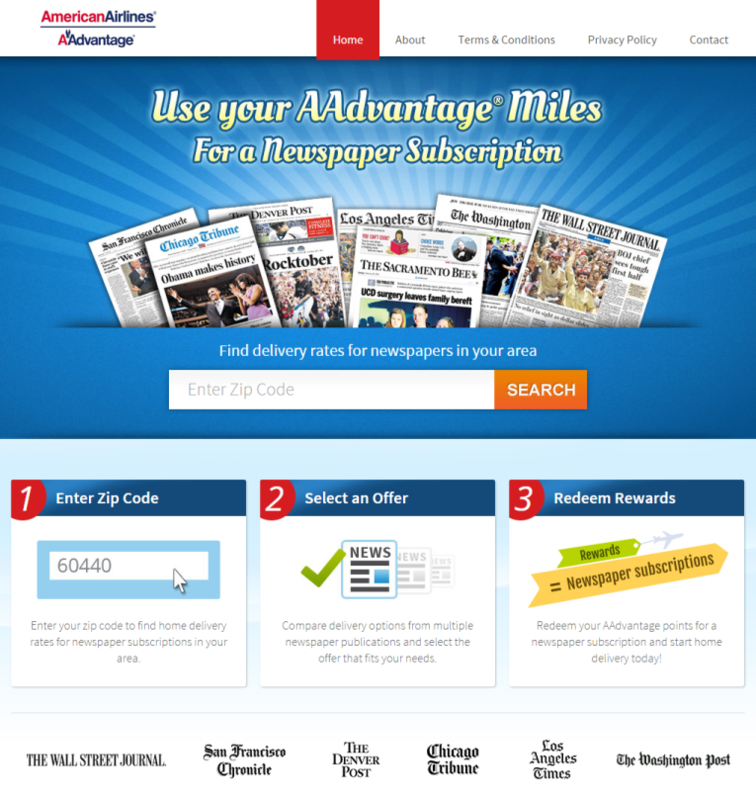 NSS will take care of marketing your newspaper subscriptions on airline websites. It’s that easy! NSS has partnered with the top airlines and is actively adding regional participants.